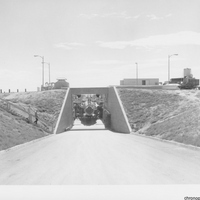 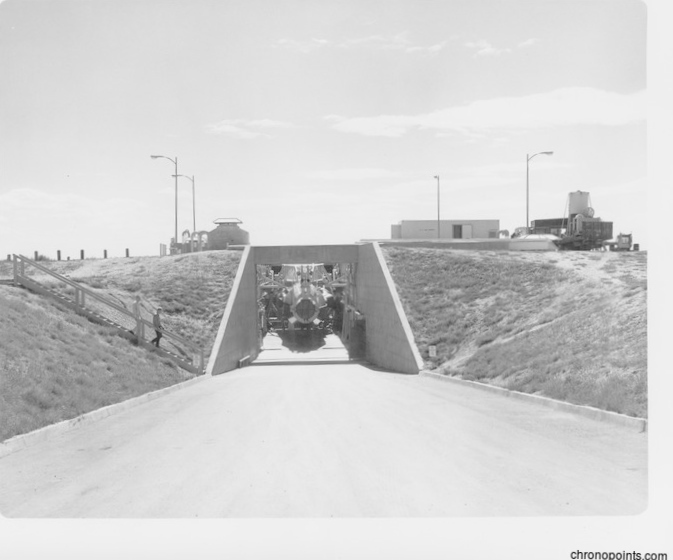 Francis E. Warren Air Force Base, near Cheyenne, Wyoming, was one of the earliest sites of intercontinental ballistic missile (ICBM) deployment. 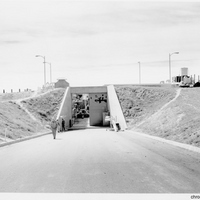 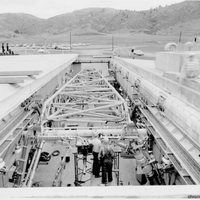 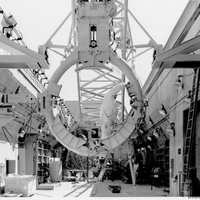 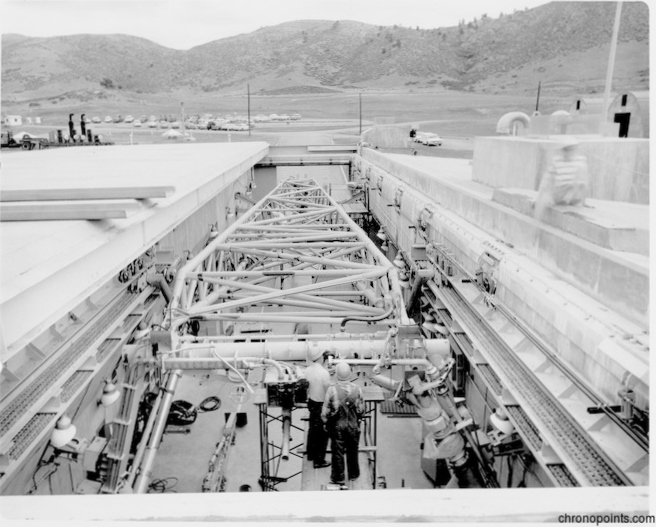 In previous deployments at Warren (Warren I and II), the U.S. Air Force installed the Atlas D in non-hardened launch site. 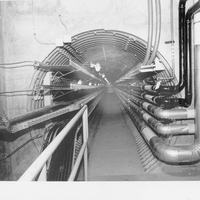 With the Atlas E and Atlas F, the Warren III was semi-hardened in order to sustain some of the pressure effects of an atomic explosion. 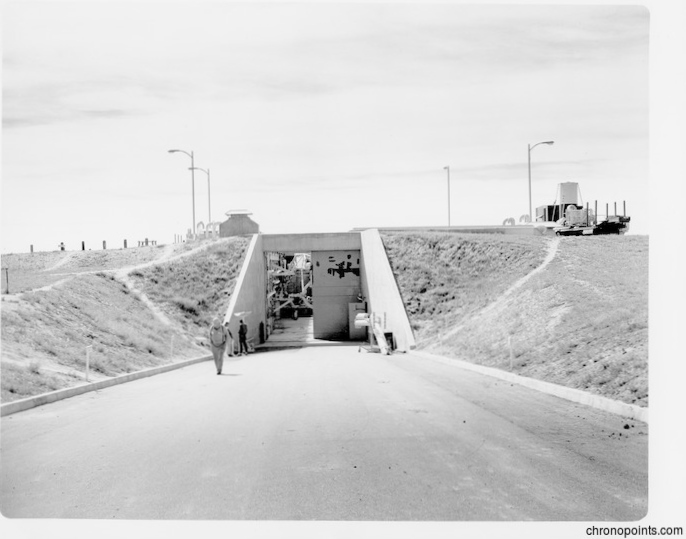 These sites were called "coffin sites," because the missile lay horizontal in a semi-hardened silo and were raised vertical to be launched. 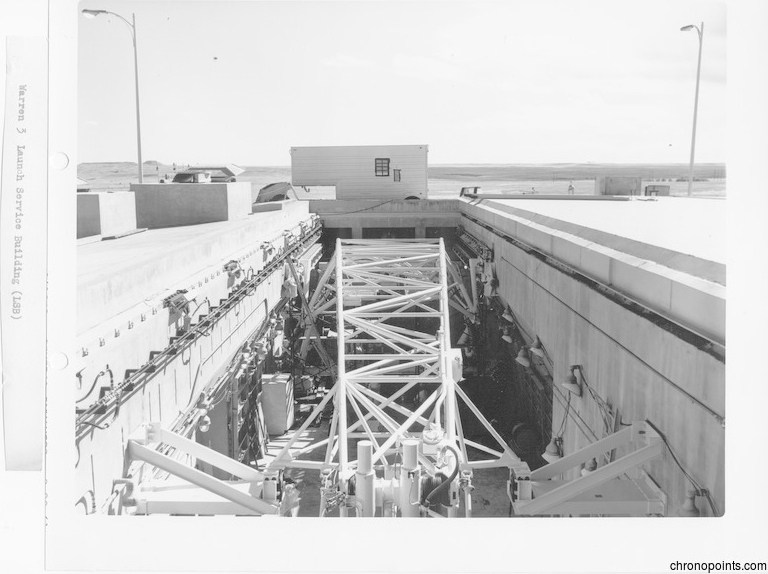 Much of the ballistic testing for the Atlas ICBM was conducted at Cape Canaveral Air Force Station (CCAFS) in Cape Canaveral, Florida. 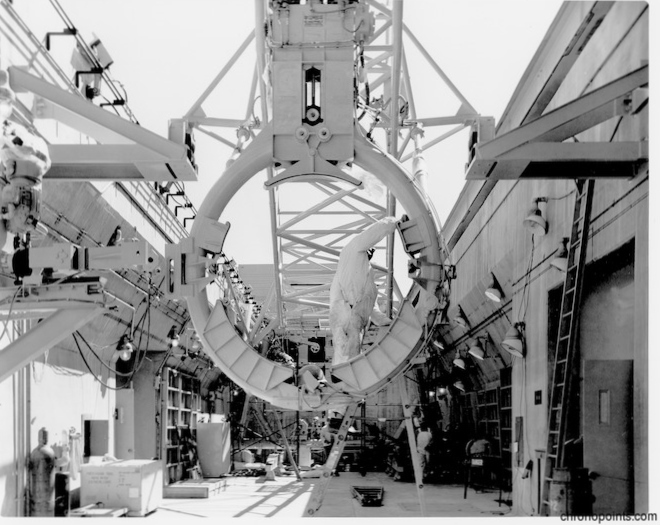 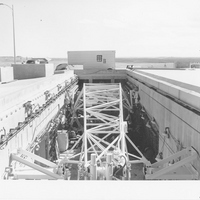 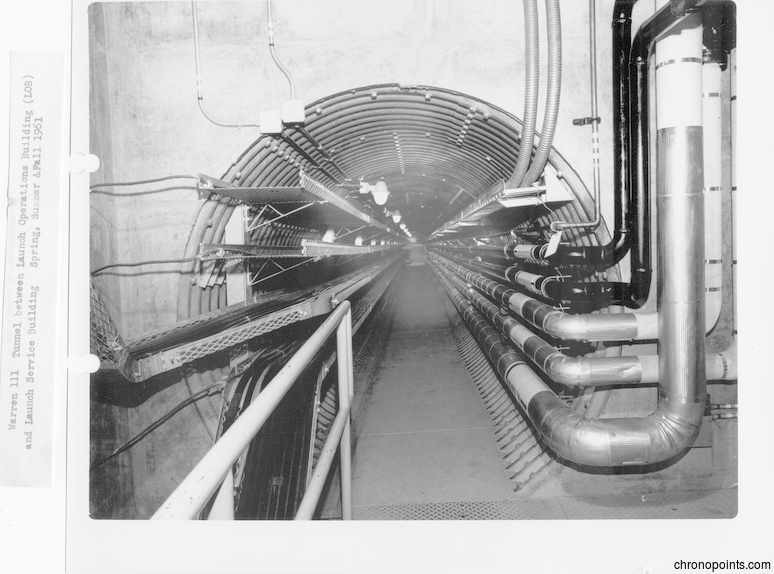 “Atlas ICBM Installation at Francis E. Warren Air Force Base.” RICHES of Central Florida accessed April 19, 2019, https://richesmi.cah.ucf.edu/omeka/items/show/6400.